Not including the user-built buildings in games like Minecraft and Terraria, the video gaming world is filled with views and landscapes which can leave you staring at the screen for minutes. Other than that, the architecture and interior designing is something art students should take note of. You could spend hours wandering around the world of TES V: Skyrim and you wouldn’t get tired of running around the wilderness. Though the game is host hundreds of views that can make your pupils dilate, Windhelm should be part of the list. Surrounded by stone walls, a mountain, and the sea, this city is a fortress – and an old one at that. 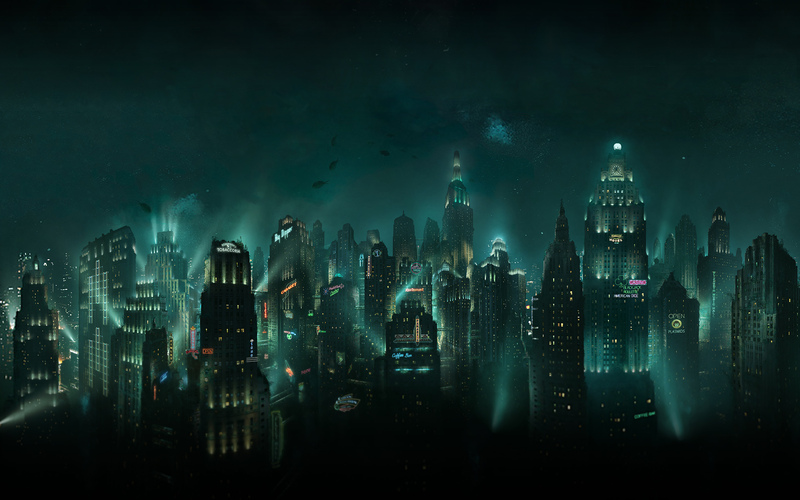 Bioshock is one of the most highly rated games in the past decade and rightfully so: other than it’s immersive game play, the art deco visuals are incredibly stunning, particularly if you look at the skyline of the underwater city of Rapture. 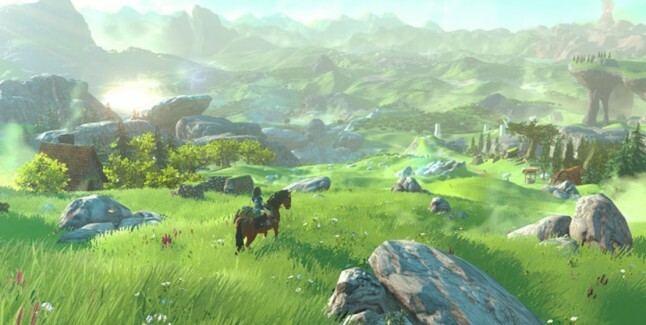 Wii U’s installment of The Legend of Zelda is the largest one ever created for the game, and will feature an open world, much like Skyrim. The setting of the game, Hyrule, has never looked this picturesque. It’s definitely a game that can save Nintendo’s failing game console, and a game to look forward to this year. 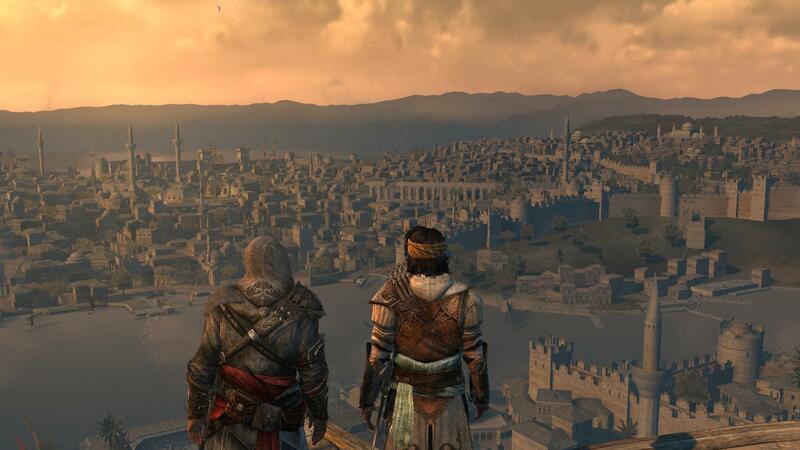 Arguably one of the best games in the entire Assassin’s Creed franchise, Revelations is set in Constantinople, the seat of the Ottoman Empire (and the former Byzantine Empire). Jumping around buildings and towers will treat you to early 16th century Turkey, and is guaranteed to leave you breathless. 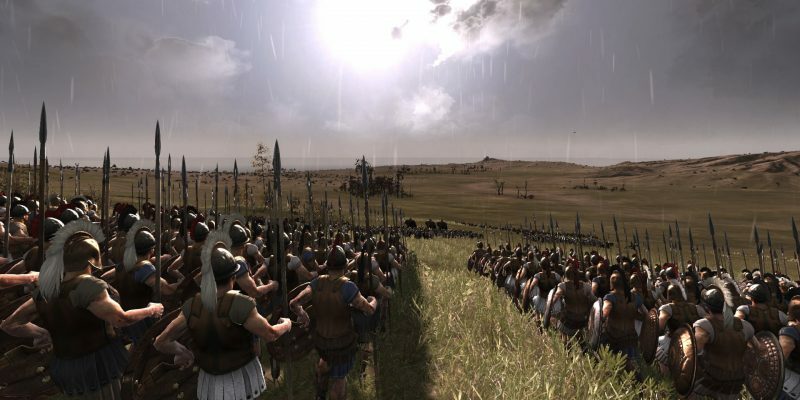 The Total War franchise is one of the best – if not, the best – real time strategy games in the world. 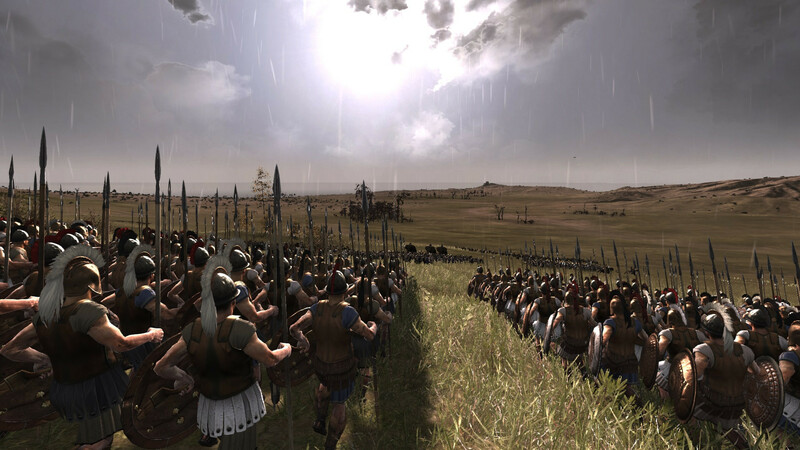 Everything, from the scenery surrounding the battlefield to the comprehensiveness of the battles themselves is 11/10. 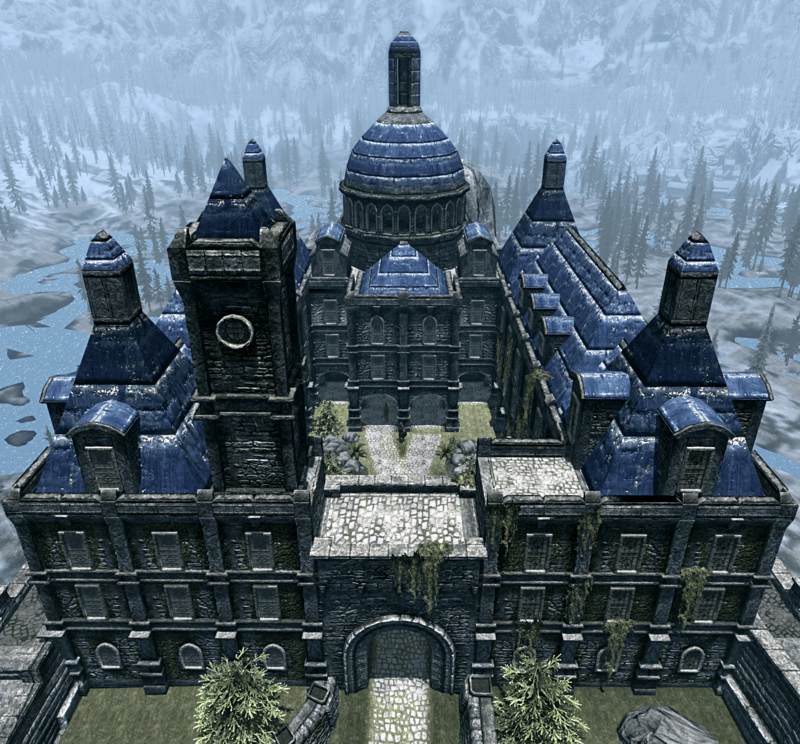 The Blue Palace is located in the capital city of Skyrim, Solitude. 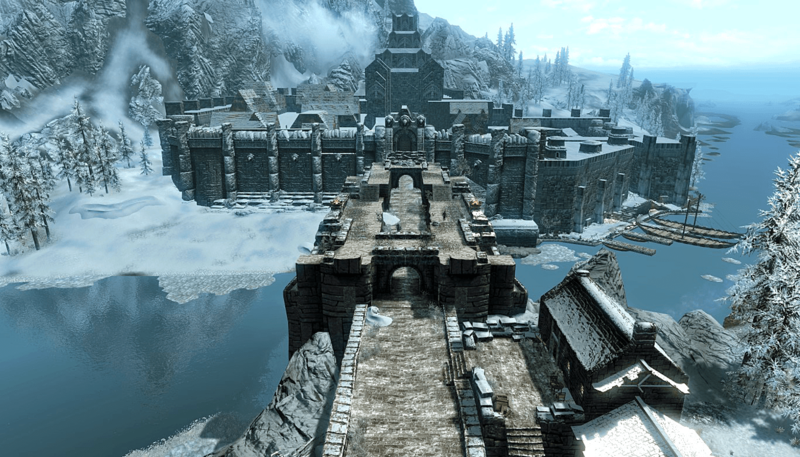 It is the crowning jewel of Skyrim’s beauty: it has strong, solid stone walls topped off by a bright blue-colored roof. In the beginning, it is where the High Queen of Skyrim, Jarl Elisif the Fair rules. The interior is intricately designed, and we’re sure several acclaimed interior design and shopfitting companies love it! 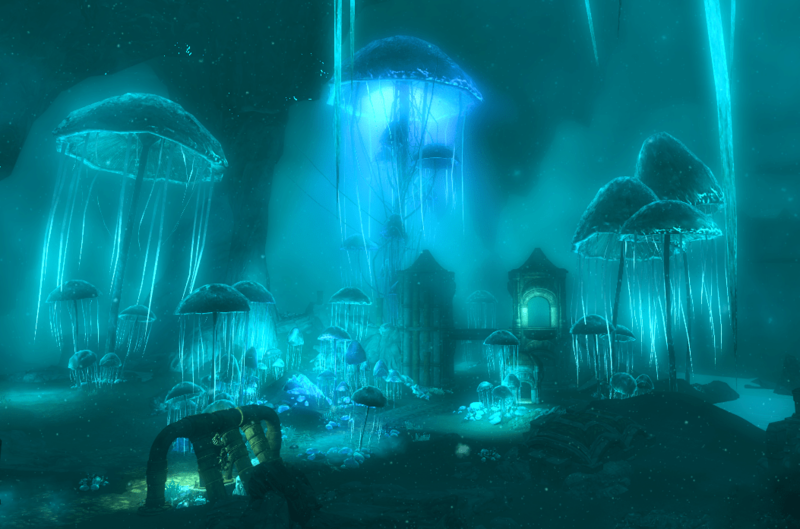 The moment I stepped out of the icky Falmer and chaurus infested places during the Elder Knowledge quest, I gasped at the sight of the large, glowing mushrooms in Blackreach, an ancient Dwemer ruin. The place is a sight to behold, and definitely one of the most beautiful and dangerous (there’s a dragon, giant steam robots, falmers, and giant spiders) places in all of Skyrim. Overall, though your neighborhood is always a better place to look around for sights and sounds, the scenery in video games will always fulfill your aesthetic fictional fantasies.